The Galaxy Note9 has a 6.4-inch Quad HD+ Super AMOLED display which provides a resolution of 2960×1440 and 516ppi. The device is powered by the Qualcomm Snapdragon 845 processor with either 6GB of RAM (in the 128GB model) or 8GB of RAM (in the 512GB model). The battery is now 4,000 mAh which should last you all day long and the phone is IP68 water and dust resistant. The back of the Note9 is where you’ll find the dual camera setup, one 12-megapixel wide-angle lens, and one 12-megapixel telephoto lens. There is also either 128GB or 512GB of internal storage plus a microSD card slot for up to 500GB more. Samsung will be releasing a 500GB microSD card later this year. There are also stereo speakers tuned by AKG with Dolby Atmos support and the ability to use DeX on the Note9 without a DeX Pad and instead just a USB-C to HDMI adapter. The S-Pen on the Galaxy Note9 has been refined and now supports Bluetooth Low Energy which allows it to be used as a camera remote and other functions. 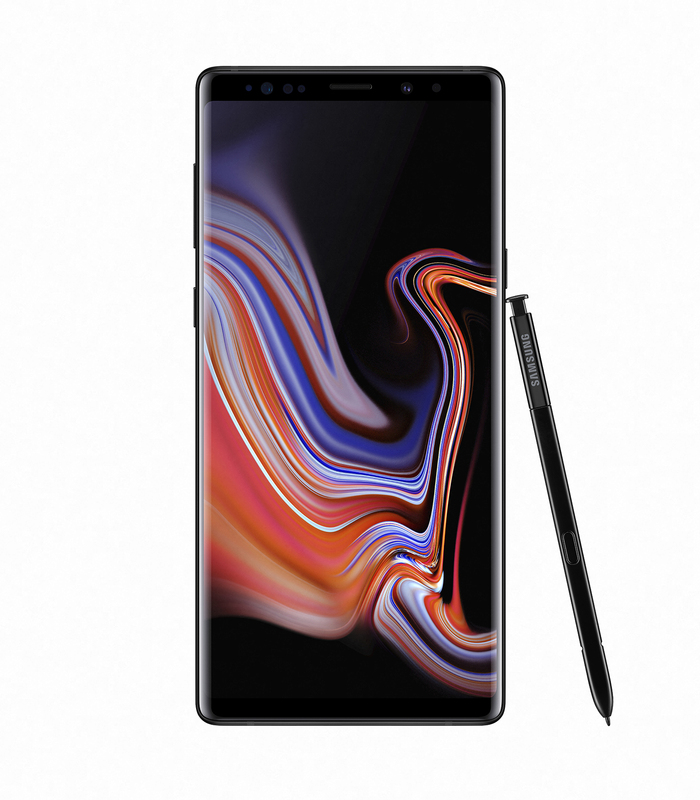 The Galaxy Note9 is available in two colours in Canada, Midnight Black and Ocean Blue. 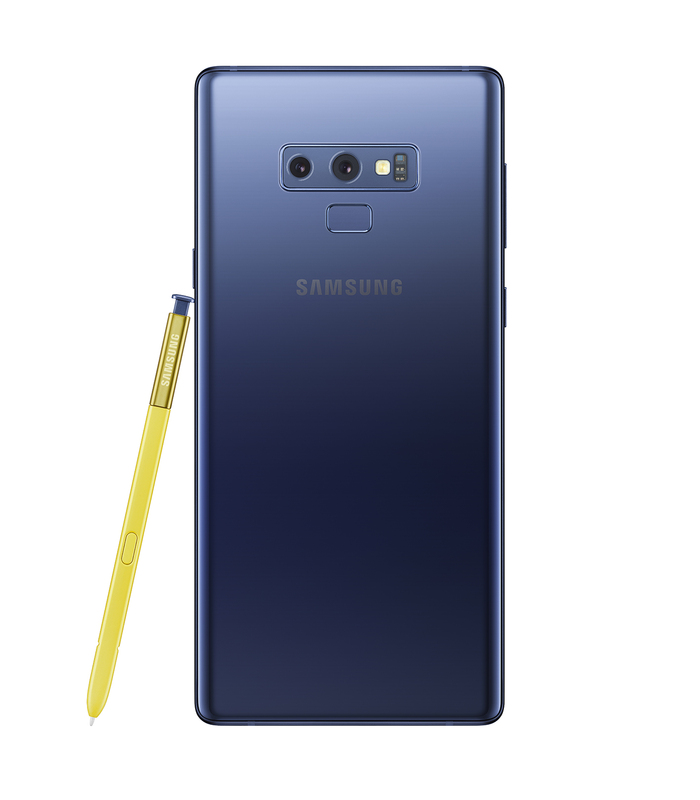 The Midnight Black Note9 comes with a matching S Pen while the Ocean Blue Note9 comes with yellow S Pen which you can swap out by purchasing another S Pen. 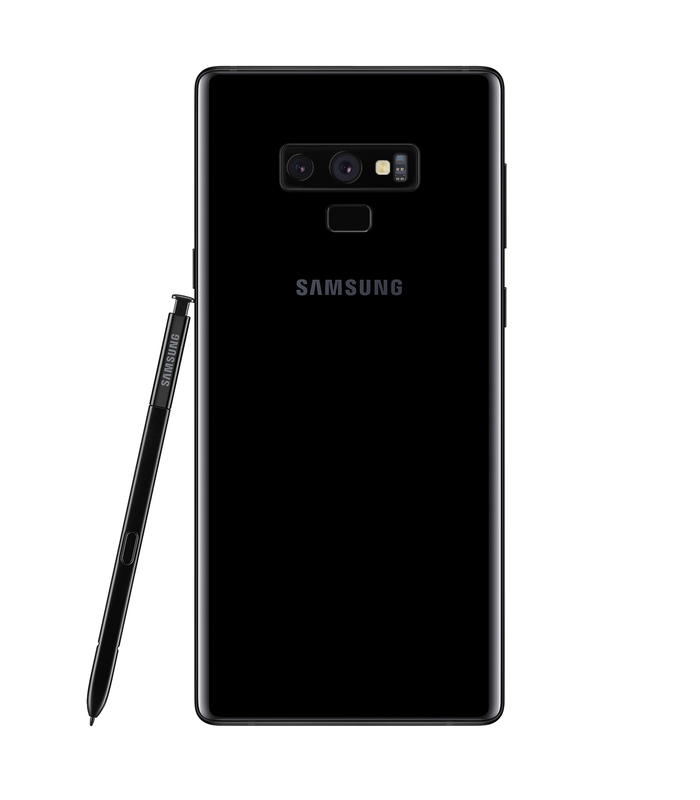 The Note9 128GB model costs $1,299 CAD and available in both colours while the 512GB model costs $1,699 CAD and only comes in Midnight Black and is exclusive to Samsung Experience Stores and Samsung’s website. 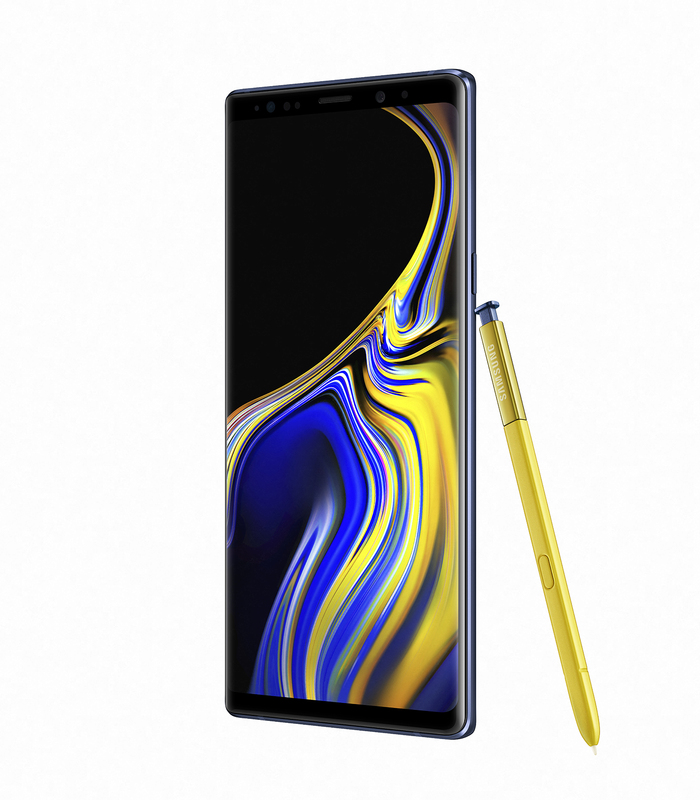 Just as a heads-up, the 512GB model of the Note9 is currently in limited stock and may take a few weeks. You can also trade-in your phone and get a minimum trade-in value of $200 off when you buy between now and October 31st, 2018. Samsung is also launching pre-orders for their upcoming Galaxy Watch. 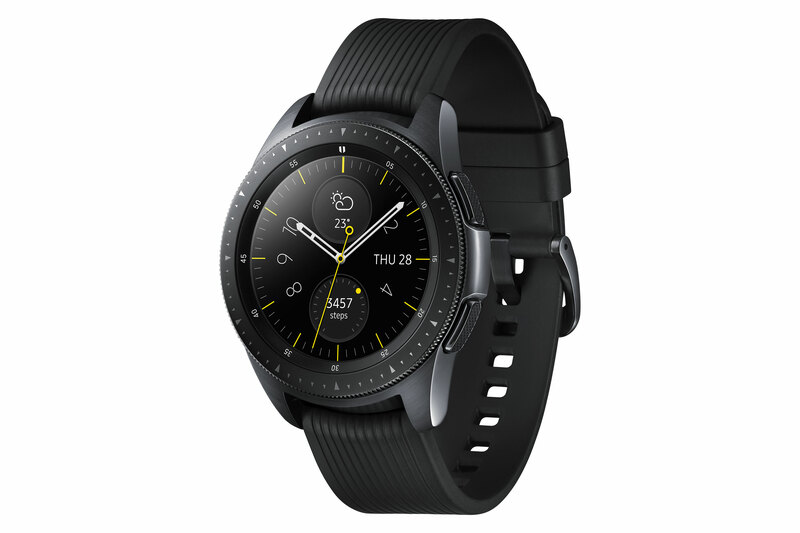 And if you pre-order Galaxy Watch, you’ll get the Wireless Charger Duo with your purchase (worth $149 CAD), which can charge both your Samsung phone and your watch at the same time. The 42mm Galaxy Watch comes in two colours, Rose Gold and Black and costs $419 CAD while the 46mm Galaxy Watch only comes in Silver/Black and costs $459 CAD. The Galaxy Watch will officially launch in Canada on September 21st.